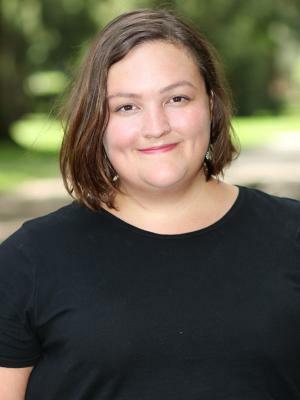 Laura is a PhD student specializing in American Politics and minoring in political methodology. Laura’s research interests are in understanding impacts of technology on public opinion, political instructions and trust. Laura received a BA in History and a BA in Music from Ohio State University and received her MPA in from Brown University.